1888. When young Scottish scientist James Murray receives a letter from Sofia Esposito, a woman he once loved and lost, he cannot refuse her cry for help. Sofia's fifteen-year-old cousin has vanished but, because of her lower-class status, the police are unwilling to investigate. 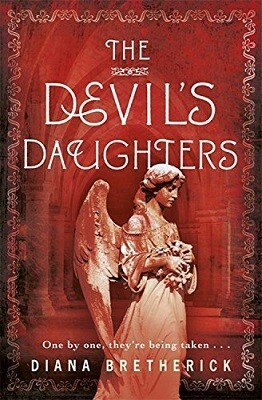 The Devil's Daughters is the gripping new novel from Diana Bretherick, author of City of Devils.